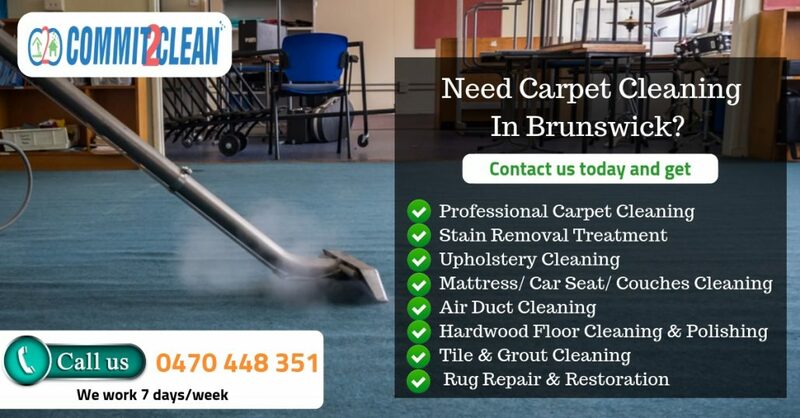 Looking for carpet cleaning Brunswick for your residential house or for your office? Well, your search is over as Commit2clean Cleaning brings professional carpet cleaning right to your doorstep. Commit2clean’s Carpet Cleaning is the leader in providing professional carpet cleaning services at competitive rates across homes in Brunswick, offering a premium selection of residential & commercial cleaning services.